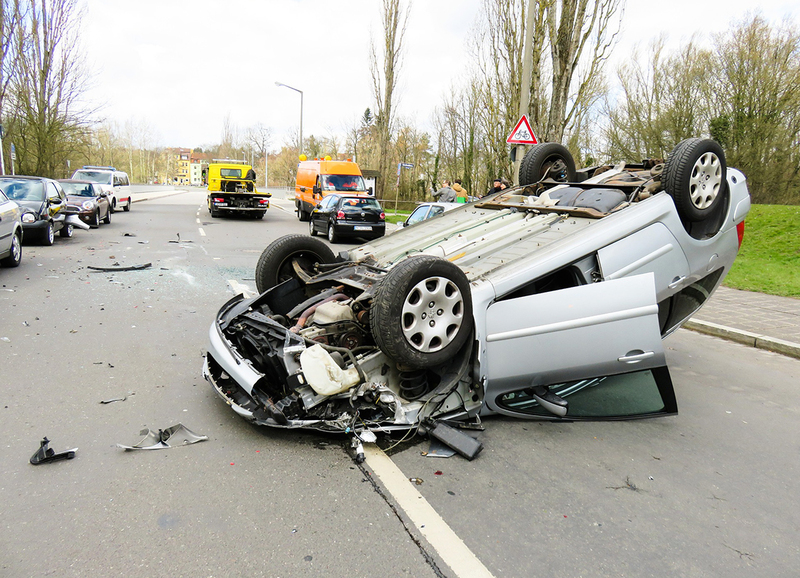 Auto accidents are a sad fact of life on the road. It doesn’t matter how careful and cautious a driver you are, the reckless behaviour of other motorists can cause road traffic incidents that you may be involved in. If the worst does happen, the biggest effects can be mental rather than physical. Even if you walk away physically unharmed, the effects in your mind can be long-lasting. You may find that your driving behaviour becomes overly cautious, or that you experience anxiety going past the area where the accident happened or if the road conditions are similar. Learning how to cope again is a multi-step process. Once you have basics like a car accident lawyer sorted, you can focus on your mental recovery with the following steps. Recovery isn’t always just physical. Emotions can easily cloud our recall and also make a bad situation seem worse as our mind embellishes the scarier details. So if you are involved in a collision, take the time to write down a factual account if what happened. This has two benefits- first, it helps to organise your thoughts and clam down any confusion as you process the events. And second, it can help any insurance or legal case to have a clear written account, as it’s very easy to misremember details afterwards. Writing things down is a strong technique for processing trauma – look at the details and read them back until they no longer upset you. It’s essential to reach out to others and not to shut off your emotions in the wake of the accident, so make sure you open up to a trusted friend or family member. Make the discussion constructive by reaffirming the fact you survived and are now perfectly safe. If you feel you don’t have anyone you feel comfortable speaking to about the events, then find an online forum for accident victims to find others in similar situations to talk to. If the idea of getting back behind the wheel or back onto your motorbike is scaring you, it’s quite important to get that first drive over with sooner rather than later – the longer you leave it, the bigger deal it becomes. Ease back into driving by taking a few shorter, local routes like popping to the shop. Consider taking a passenger along, someone who you trust and can reassure you gently. They can make you feel safer and also take over at the wheel if you start to become overwhelmed. Keep out of more stressful driving situations like long trips on the motorway or rush hour traffic until you’ve built your confidence back up again. You could also try using a mindfulness app to focus your thoughts and start the healing process. Above all, trust your instincts and if you need to pull over safely and take a minute, then do. It’s okay to take things slowly. Dealing with the negative emotions caused by an accident is in no way a weakness- giving yourself the correct time and support to recover and continue driving safely is part of being a good driver.